In the heart of it all! Blocks to Oakhurst Village and all the restaurants they offer. City of Decatur Schools. 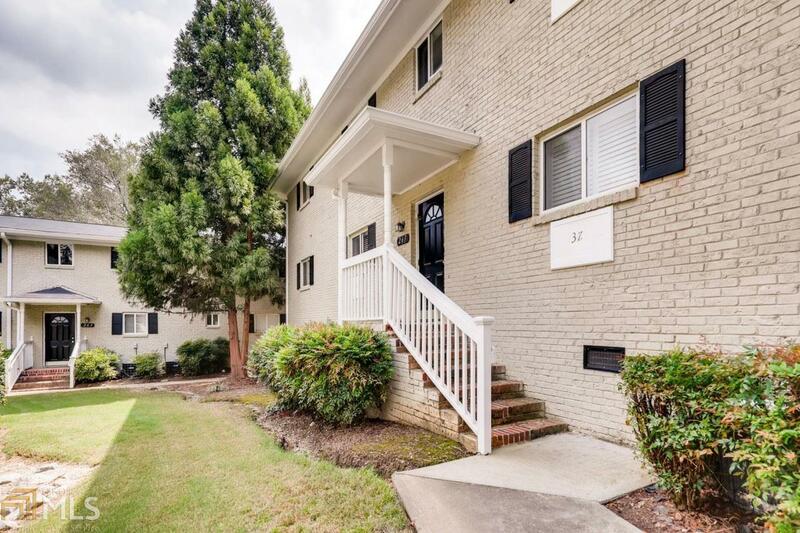 This quiet, gated community is so convenient to everything, including Marta, the Path, downtown Decatur and the Farmers Market. Freshly painted throughout.